William Clark Ashby was born on July 6, 1922 in Duluth Minnesota. He is an authority on tree growth, biomass production, effects of acid rain, and especially reclamation and revitalization of disturbed lands (Saluki Science, Spring 1992). 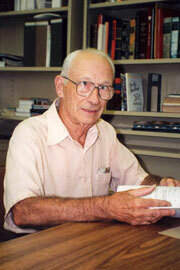 His research focused mostly upon reclamation of strip mined sites in Illinois and Indiana. Even after retiring, Dr. Ashby has worked with groups planting over 100,000 trees in strip mined landscapes near Harrisburg, DeSoto and Pinckneyville. 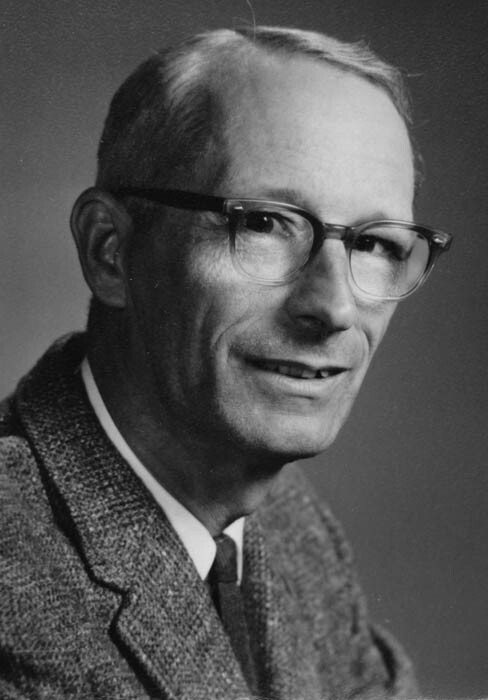 Aside from research interests, he remains active in the First Presbyterian Church of Carbondale, is a member of a local sailing association, and enjoys traveling within and outside the U.S.
Plant Physiologist with the USDA Forest Service, California Forest and Range Experimental Station, 1953. Research Fellow with the California Institute of Technology. 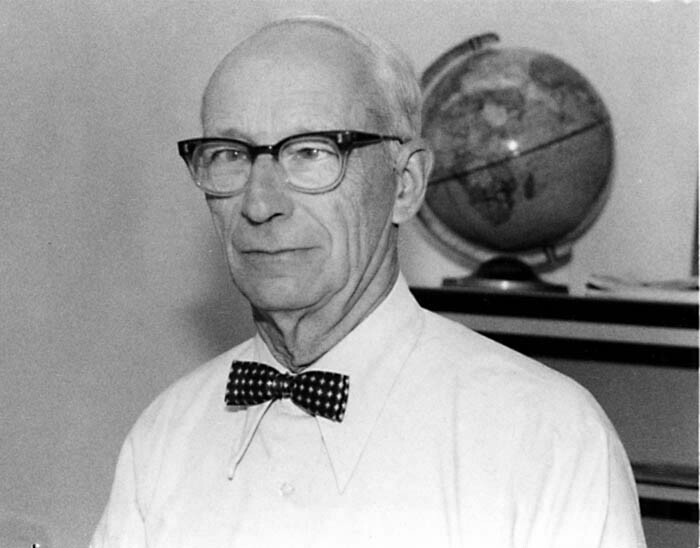 Instructor at the Chicago Teacher's College, 1955 -1960. 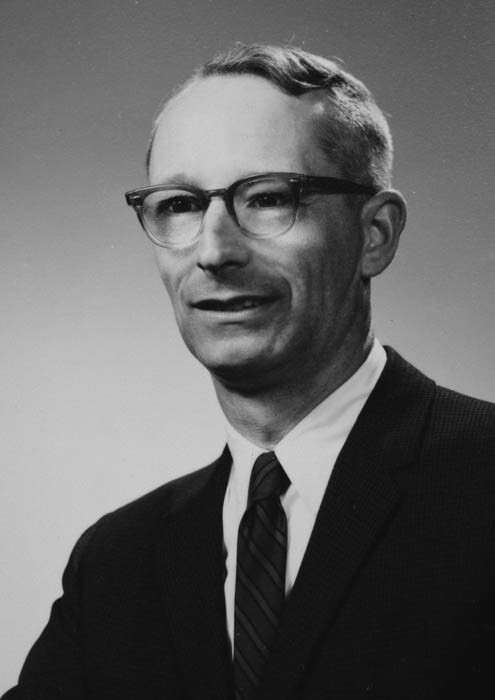 Associate Professor, Botany Department, SIUC, 1960. Professor, Botany Department, SIUC, 1969. 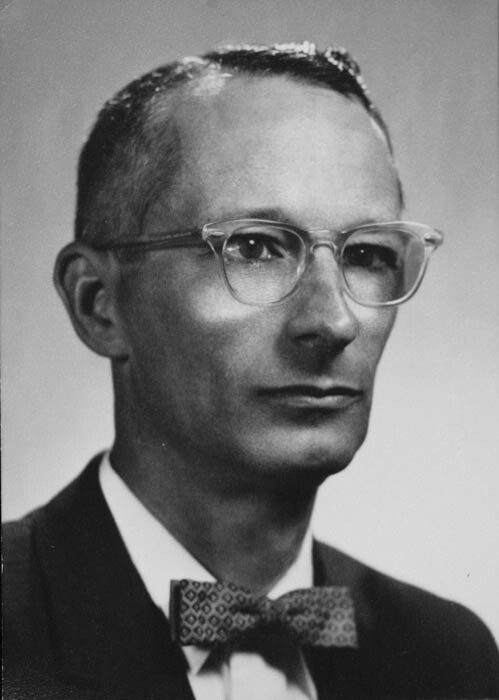 Resident Research Associate, Argonne National Laboratories, 1966, 1970-71. SIUC College of Science Outstanding Researcher Award, 1991. Retired from SIUC August 31, 1992. Biology Instructor, SIU-Niigata in Nakajo, 1992, 1994.